DUNDEE--The Dundee Fire Department Auxiliary hosted a fun Halloween event for kids and their parents, Saturday, Oct. 27. 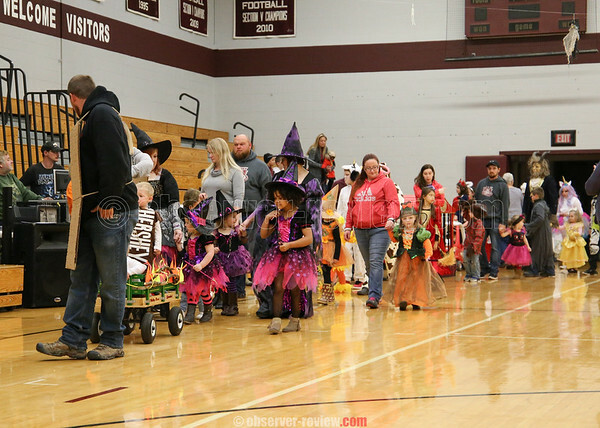 While the outdoor parade had to be cancelled due to the rain, the events were moved inside to the Dundee school gym. Children in different age ranges were awarded prizes in a number of categories.